How Far is Oyester Royal Castle? 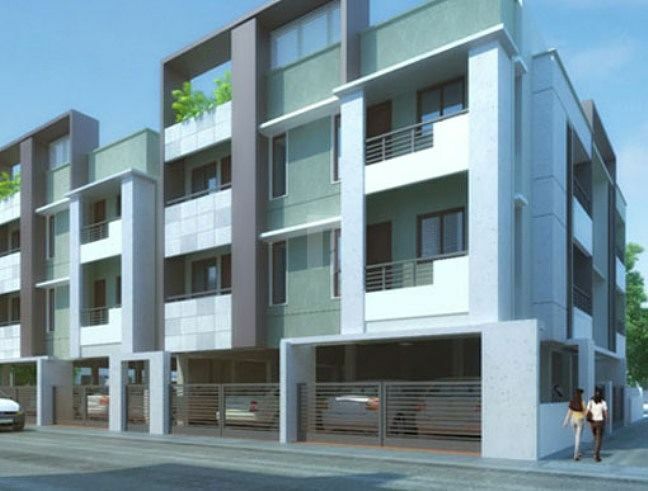 Oyester Royal Castle is a residential project by Oyester Homes at Ramachandra Nagar, Chennai. 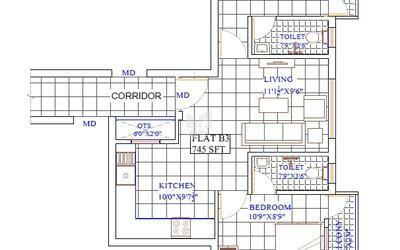 This project has 2 BHK and 3 BHK apartments with modern interiors having tiled floors, granite counter top in kitchen and high quality fittings. It has been made sure that basic amenities are available for residents. Access to schools, hospitals and markets is easy via well laid roads.